Is Hawaiian Punch Bad For You? - Here Is Your Answer. Is Hawaiian Punch Bad For You? Yes, Hawaiian punch is bad for you. Advertised towards children, the only natural part of this drink is water! 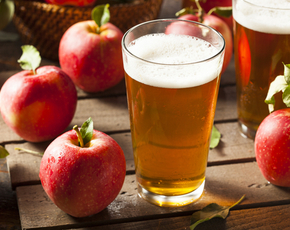 Don’t be fooled by imagery - health benefits are implied with the enticement of fruit, but like a poisoned apple, there are conditions attached to many different juices. 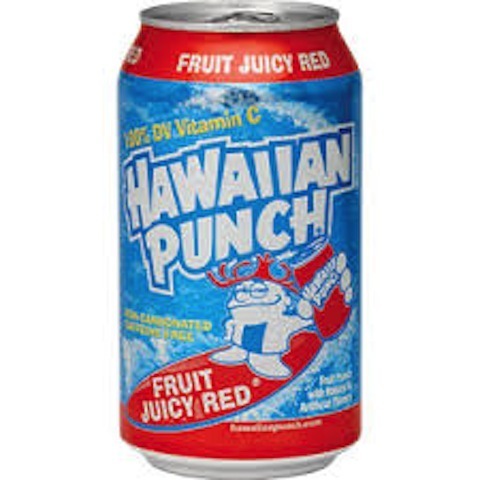 A drink like Hawaiian Punch is extremely sweet for a reason and it is not from the 5% of fruit juice inside the bottle. So, take note of the following additives, and the level of sugar, which make this seemingly harmless drink much more threatening than it initially appears to be. 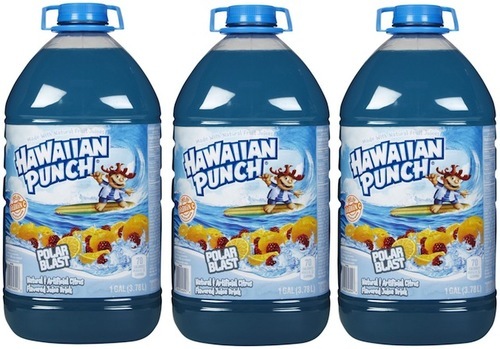 Starting with its main ingredient, the most significant component in Hawaiian Punch is high fructose corn syrup. 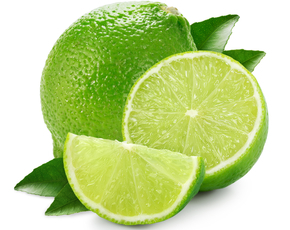 This popular poison is an extremely high source of sugar, and can have adverse effects on the human body. As sugar overwhelms the body, the body gives off an inflammation response that can negatively affect virtually every system in the body. The inflammation response in the body is known for its association with chronic pain, psychological symptoms, numerous stomach ailments, and countless other daunting effects. Excessive sugar consumption can lead to increased risks of cancerous cells and can also be highly problematic for diabetics or people with kidney problems. Tremendous amounts of sugar can increase the risk of obesity and high cholesterol, a growing concern among children and adults alike. In addition to sugar, there are also large amounts of sodium (salt). Salt Is widely known in the medical community to increase blood pressure. In addition, artificial flavors are added to Hawaiian Punch to enhance the taste, however, these chemically produced flavors can produce symptoms such as intense headaches and nausea. Artificial colors serve little purpose other than to add to the visual appeal of a product, though they lead to a variety of negative health symptoms. These include immediate concerns like hyperactivity and behavioural issues in children, which can disrupt the learning environment. If discipline or learning issues arise because of poor diet, the consequences can be life-long. Furthermore, there are long-term consequences, such as a decrease in blood pressure and the detection of tumours. 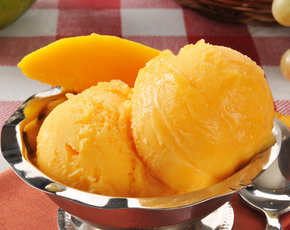 Acacia gum is used as an emulsifier in Hawaiian punch. Though approved for the use in many non-perishable items, Acacia gum has aroused some complications in some populations. It can irritate existing conditions, such as asthma, eczema, and hay fever. There is a real danger when consuming self-professed ‘juice’ that largely stems from poor labeling. When deciphering the ingredients in popular foods and drinks, knowledge is power! The main point to note is that all of the risks associated with Hawaiian Punch are completely avoidable. Wait! Do not get disappointed just yet. If you love your glass of morning juice, consider replacing the sugary ‘fake juice’ with real juice made from organically grown fruit. Keep in mind that even the healthiest of juices should be consumed in moderation, as they are high in natural sugars. 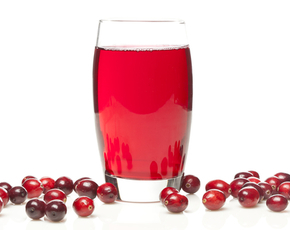 One morning glass of real fruit juice will give you adequate nutrition without an overload on sugar.